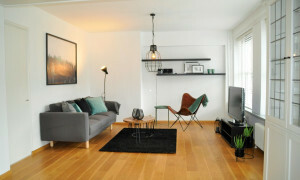 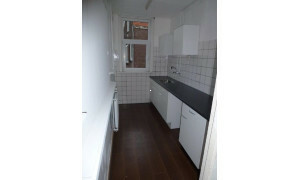 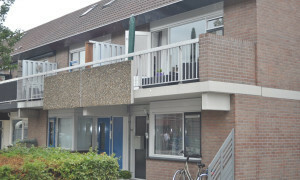 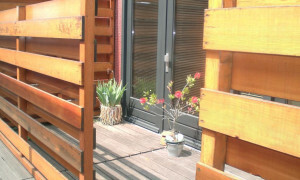 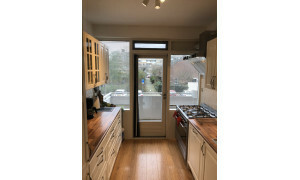 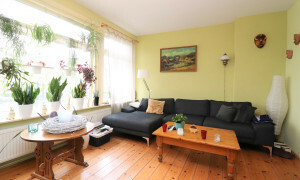 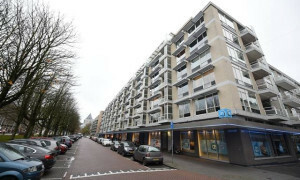 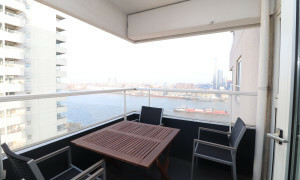 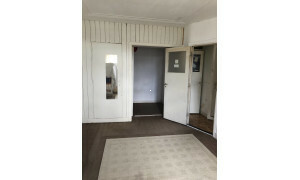 Lovely furnished Apartment for rent in Rotterdam with 2 bedrooms and situated in the Feijenoord district. 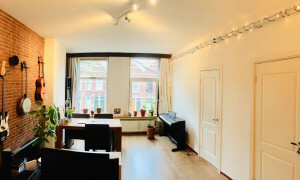 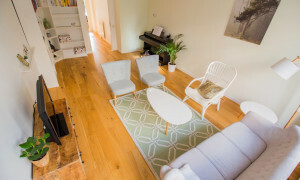 A spacious 3 room apartment with roof terrace! 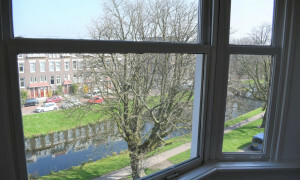 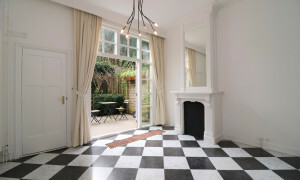 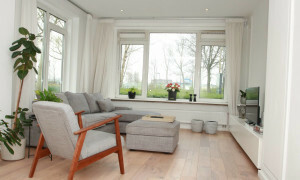 The property is located on one of the most beautiful canals in Rotterdam and near the center. 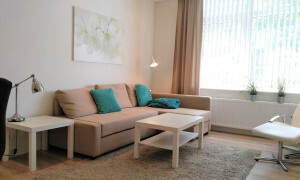 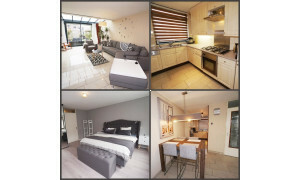 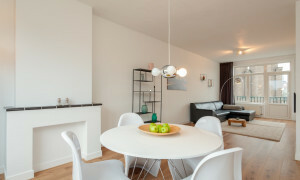 Beautiful upholstered Apartment for rent in Rotterdam with 3 bedrooms and situated in the Feijenoord district.